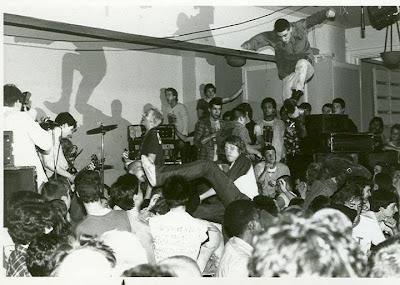 Head over to Kickstarter.com and make a donation to help fund Scott Crawford's awesome looking documentary Salad Days. The film covers the glory days of D.C.'s punk scene. Look for Dot Dash's Danny Ingram in that trailer as well!